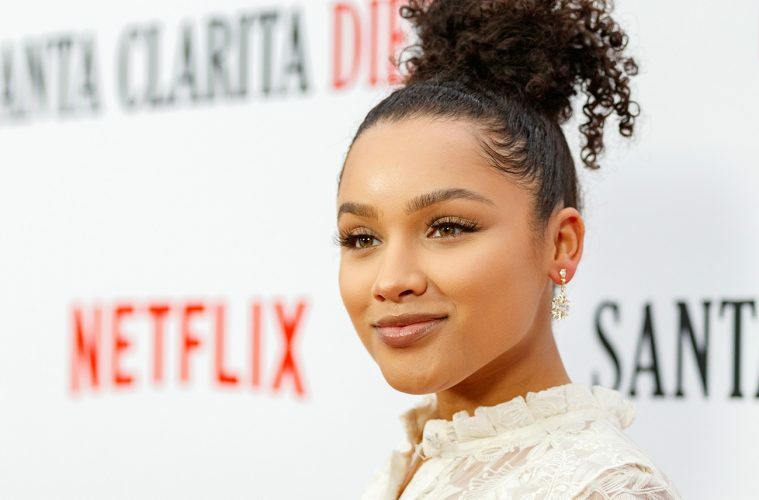 Meet Jaylen Barron — The young hollywood actress taking the world by storm with Netflix Original Series Free Rein. If you’re a Netflix aficionado, you’ve probably already seen Netflix Original’s Free Rein. Now if you haven’t — it’s something to add to the top of the list. Here’s some background on it. Not only has the series been getting critical acclaim shortly after its release, but it won two Daytime Emmy awards for the category of Outstanding Children’s Series, as well as Outstanding Directing in Children’s Programming. The show was also nominated for an NAACP Award for Outstanding Children’s Program. Basically, it’s a great show and Barron totally shows off her talents with her portrayal of Zoe. Season 2 is out now too! Because of its popularity, Netflix added two holiday specials — Including a February special which will tie in with Valentine’s Day! Don’t miss season 3 which will also be released this year. For more on fashion, lifestyle, and culture — follow us @HOLRMagazine.